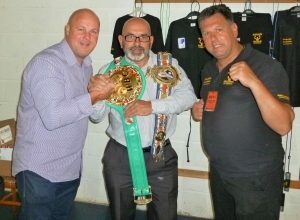 Former British and WBC Super middle-weight Champion of the world Glenn is a personal friend of our head coach from when Glenn was a contender for the British championships in the 90's. Glenn is proud to be associated with the club and has presented awards on our presentation events. 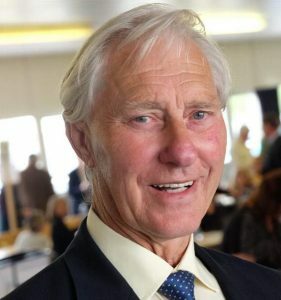 Glenn whole-heartedly supports community sports and the development of grass-roots boxing. 'Champions are born is these clubs'. 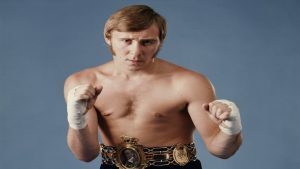 Mr Barry Salter, president of the Ex-Boxers Association, Barry has been impressed with the quality of training, the club and their record, he is pleased to see how boxing is making a difference to young people and the sport in this area. 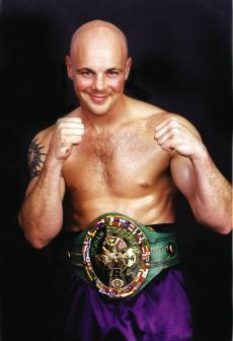 Team Kings are very proud and honoured to have former WBC world welter-weight champion John Henry Stracey as a club Patron. Thanks for being one of the team Sir. 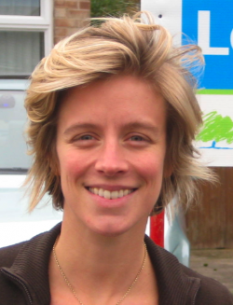 Conservative party member and Former MP, Charlotte has been an avid boxing fan and supporter since she was at school, she trained on a regular basis with Tex Woodward, his gym has produced several world champions, Charlotte has mixed it with the best of these. She is a firm believer in sports offering not only physical well-being but provides a channel and discipline. Ron is a believer in our club and is proud to see us playing an active role in the community, he is keen to see young people engage in active sports for a positive lifestyle. 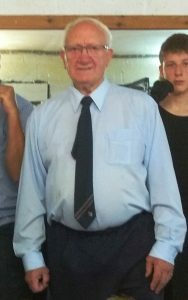 Ron has provided us with backing from the town council enabling us to affiliate with the Amateur Boxing Alliance. Long may our partnership remain. 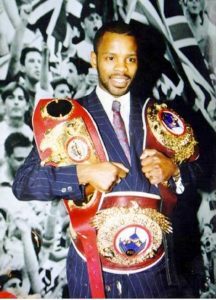 Duke McKenzie MBE, Sky sports presenter and former 3 time World Champion is proud to be added to the ranks of Patrons and supporters of Kings Boxing Academy, Duke supports boxing at all levels, he admires those who commit and coach boxing skills to promote the art of boxing for the benefit other others. 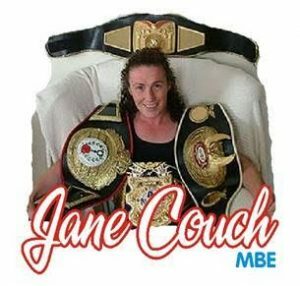 Jane is an ambassador for female boxing and has given long standing support to Chris the Head Coach, her credentials in the boxing world are outstanding and Jane is a household name. Jane was given an MBE in the Queen’s honours list for her commitment to female boxing and continues to be involved as a promoter, we are very pleased to have such an Icon as our club Patron. 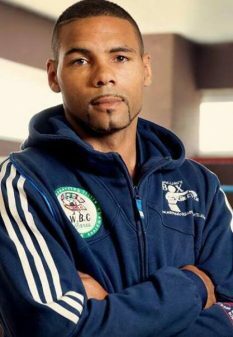 Russell Squires is a personal friend of Chris our head coach , Russell has strong links to boxing being the former President of the Amateur boxing Association. Russell continues to be a keen supporter of Kings Boxing Academy, he is highly impressed with the boxers, the training and the ethics of the club. Kalem Reece-Nuttall, regional manager for Subway is a personal friend of head coach Chris, he was a former student when Chris was teaching at St Cuthbert Mayne, this encouraged Kalem his class-mates to join the boxing club. Kalem then went on to box under the expert guidance of Chris and today, years later Kalem is back in the gym preparing for another contest in the ring.